The victim in the first child sexual abuse case against Kenneth Byrnes wrote a letter in support of the now 71-year-old man. That was in 2011. 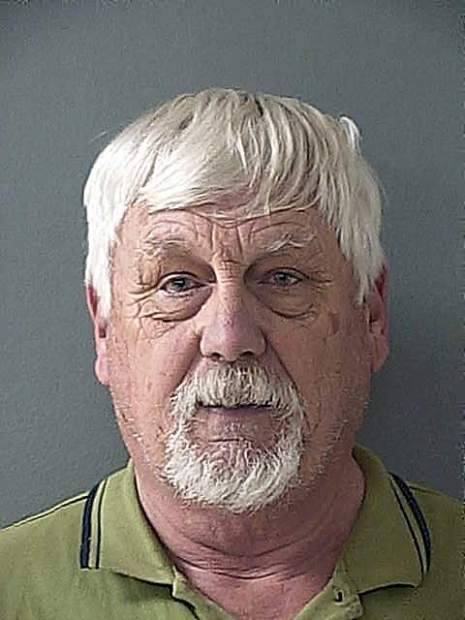 Nevada County prosecutors wanted prison time for Byrnes on a charge of continuous sexual abuse of a child, but the victim urged the judge against it. “I wouldn’t write it now,” the victim testified Thursday in Nevada County Superior Court. Her testimony came in a more recent case against Byrnes involving a different alleged victim. Authorities in 2011 didn’t know about allegations that led to a trial that started this week. Seven years ago Byrnes pleaded no contest and was sentenced to 12 years’ probation and credit for time served. On probation for that offense in March 2017, Byrnes was arrested on new charges when a second person accused him of molestation. Court records state he’s on trial for three counts of lewd acts against a child and one count of continuous sexual abuse. Prosecutors say the second person was abused between 1997 and 2001. The first accuser, who testified Thursday, said her abuse happened over a longer period of time. “A lot, a lot of things happened,” she testified. The woman waited three years before telling someone about the abuse. Because Byrnes pleaded no contest in 2011, the woman had never before testified in court about him. “I want it to be over so I can move on with my life,” she said.